One of the most powerful forms of trauma and chronic pain release can be found in something more simple than most would consider. Going through Unified Therapy sessions with Dr. Paul Canali has been an eye opener, when it comes to using these exercise resistance bands in his office. They have helped me so much that I installed these in my treatment office tonight. 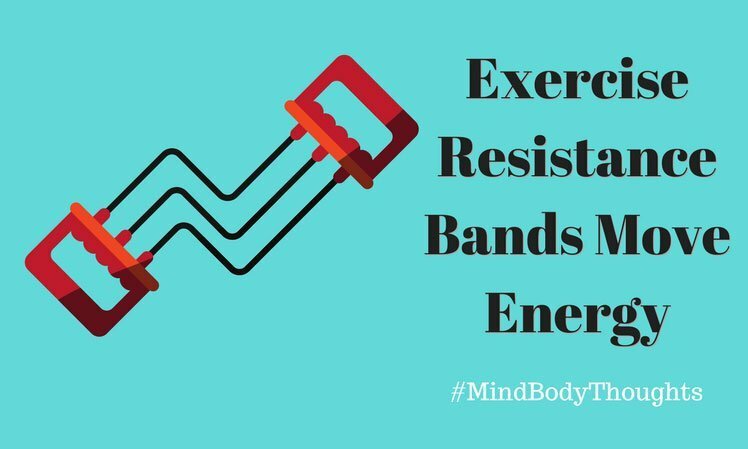 The thing I love about these exercise resistance bands is that once you’re in that healing space moment where I take my clients, the exercise resistance bands can help move stuck energy out of the body. When we go through trauma or stress, we store up so much stuff in our cells and tissues. The best way to clean things out is by going into them in a healing space and working through them. Another thing I love about exercise resistance bands is that once you’re in that healing space, you’re free to play with these in the way that brings about some of the most healing responses. In fact, the more you play with moving these, while varying amounts of tension, the more you will feel your internal body senses. As you begin to feel your inner body senses, you will allow so much tension to dissipate. You can even use sounds together with these exercise resistance bands. When you do this, you will move significant amounts of stress, tension, and trauma out of your body. It isn’t just for trauma release or getting rid of tense muscles. In fact, many chronic pain issues can change within a matter of minutes once you connect internally. It is a process of allowing yourself to go into the moment, but you are in control. You have the power to alter it, increase it or change what you are doing. Empowerment is one of the strongest reactive agents in healing. All too often, we don’t go inside and feel. We shut ourselves off to what we feel, and this is when tension and pain build up into chronic conditions. By feeling, we can begin healing ourselves. Feeling is healing. The exercise resistance bands help us to feel, and when they do, they move the stuck energy out of our lives. When we are not feeling our bodies, our muscles and tissues get frozen in survival mode. When they do, we all know what happens. We get pains and sore muscles. Sometimes they turn into chronic conditions. We get all types of physical health conditions, illnesses, and disease. By going in and finding movement in those moments, we free up our bodies. By doing so, we then become more conscious of other parts of ourselves. Greater consciousness can be used to further us as human beings living in this world. Using these exercise resistance bands, it didn’t take long for me to connect and feel stress and tension being released. I could feel the heat rise within my body as I went into the places that were uncomfortable. As I did this, my body dropped down into a deep state of relaxation and peace. No longer did I feel the tension in my body. It did not take long for my perspective and my physical body to feel the change. Of course, I’ve been doing this work for some time, but it isn’t as hard to heal as we would like to think it is. You can go to Amazon and buy the exercise resistance bands as I purchased. The one by Bodylastics is what I bought, although the link to this particular item, Bodylastics Strong Man Resistance Bands, is a little different. I believe it is the same equipment, but just not the quantity. The exact one I purchased is no longer available. It had two of everything starting with three-pound resistance and going to thirty-pound resistance.